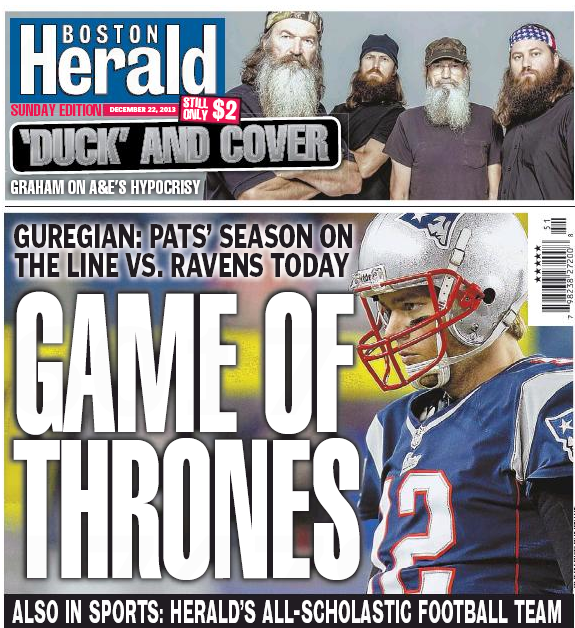 Tell us again how long New England Patriots head coach Bill Belichick has been stonewalling the press? Oh, right – all 15 years he’s been here. Yesterday’s press conference in the wake of the latest Act of Goodell was, of course, no exception. Didn’t mince words? 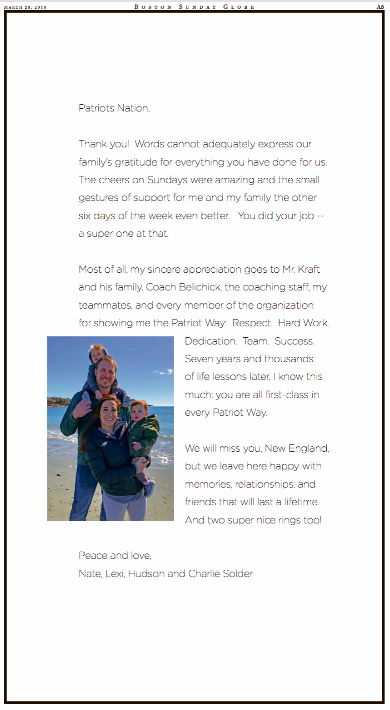 Not to get technical about it, but that’s all Belichick does. Crosstown at the Boston Herald, Steve Buckley gave a representative sample of Mr. Hoodie’s evasive maneuvers. And Herald columnist Karen Guregian gave the Globe a bit of an English lesson. 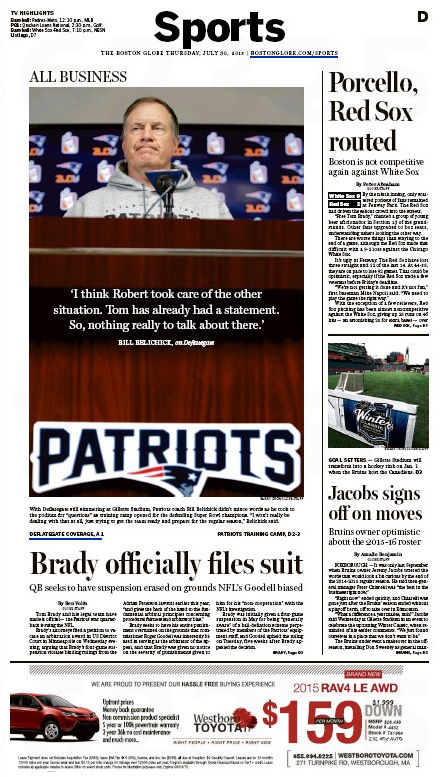 Robert Kraft’s on-again, off-again war with Roger Goodell and the NFL is back on . . . There was no mincing words. Kraft believes he got screwed when he put his reputation on the line with Patriots fans by standing down and choosing not to fight the league’s unprecedented punishment of his team. 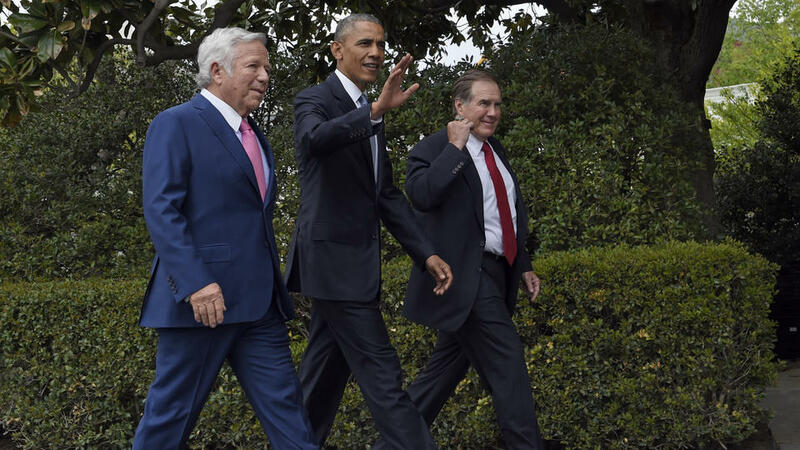 When the Super Bowl champion New England Patriots went to the White House for the customary presidential pat on the back, here’s what they got to kick off the festivities. 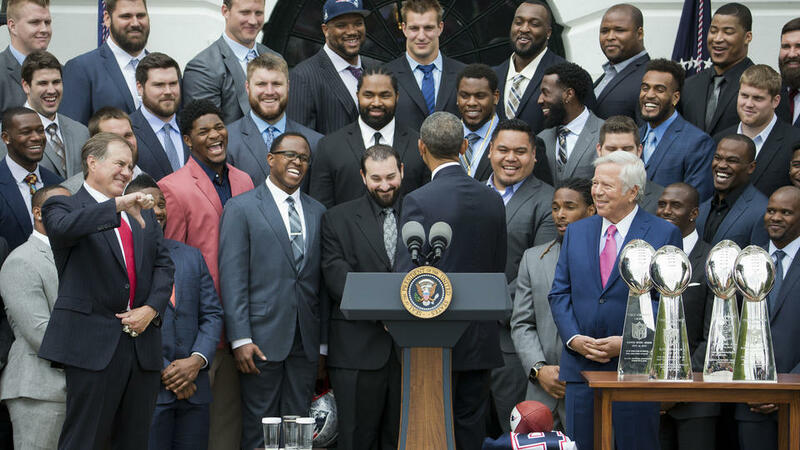 Pats coach Bill Belichick isn’t the only one who gave Obama’s lame joke the thumbs down. 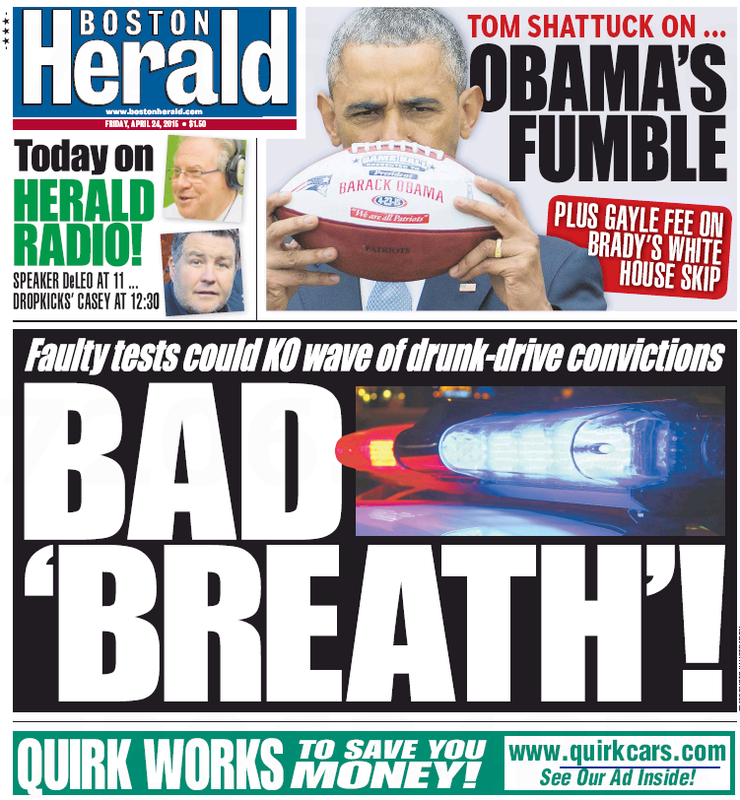 Today’s Boston Herald is in Full Snit over the Deflategate dis. It was a day that should have belonged to the Super Bowl champion New England Patriots, but in a reversal of last February’s fortune it came to a dramatic and sudden halt. The president called a very different play as the champs gathered at the White House South Lawn to accept an attaboy for their Super Bowl victory. But the egotist in chief made it all about him. Back at the frosty local tabloid, sports scribe Karen Guregian also weighed in. Just like so many people at this point, the leader of the free world can’t help but chuckle at what this is, and what it’s become. So right out of the gate, he set the tone for the Patriots visit by taking a poke at Deflategate, and it became the theme of the day with Pats tight end Rob Gronkowski later piling on . . . When Gronk was asked if he had enjoyed himself before the president’s speech, perhaps with a beverage or two, Gronk drew on Obama’s Deflategate remark. To be fair, Guregian’s column was mostly about NFL commissioner Roger Goodell’s foot-dragging in his investigation into the pigskin rumpus. Regardless, look for the umbrage-industrial complex to continue Obama-bashing for awhile. The Obama joke also got mentioned in Shalise Manza Young’s piece, but it was no big deal. 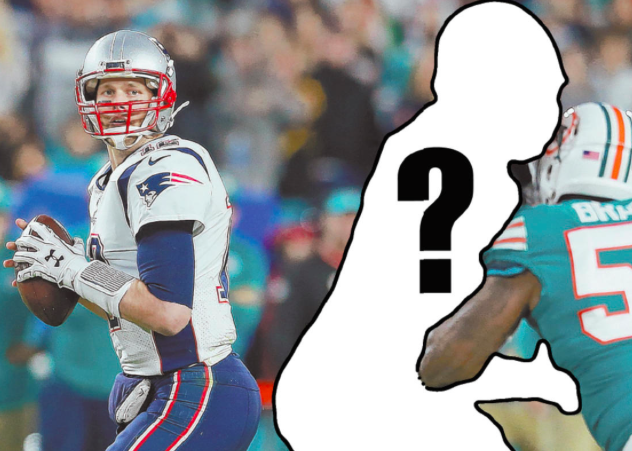 Wes Welker may not be the only important pass catcher Tom Brady is missing when the Patriots season begins in September. His biggest one may be absent as well. According to multiple sources familiar with the situation, tight end Rob Gronkowski has been battling a stubborn infection in the area around where a second metal plate was installed to repair his broken left forearm and his readiness for the season is in jeopardy. 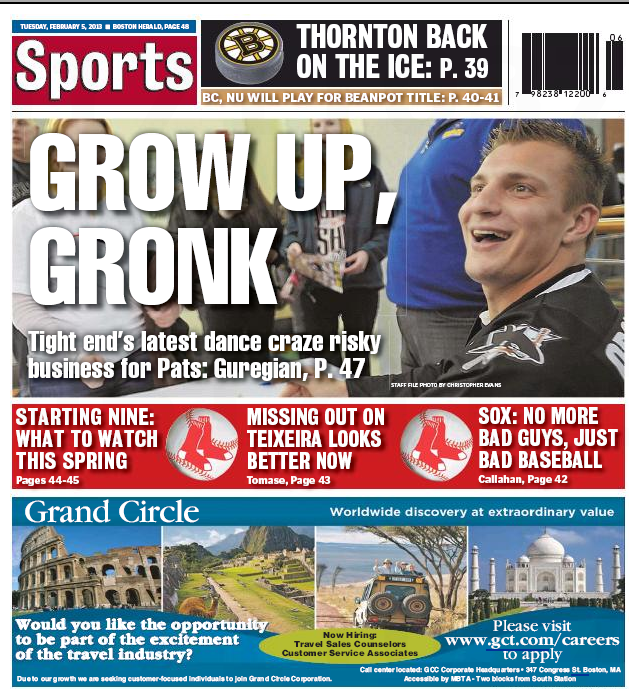 Crosstown rival Sunday Boston Globe had, well, nothing on the Gronkbeat in its print edition. Rob Gronkowski’s left arm continues to be a concern for the Patriots and their standout tight end. The infection that led to Gronkowski undergoing a third surgery on the forearm has lingered, and according to league sources, he could be facing a fourth surgery if it does not clear up in the coming weeks. If the infection continues, doctors could decide to remove the second plate he had placed in his arm because that could be the cause of the infection — but it is unknown at this point exactly what is causing the infection, one of the sources said. Things could be further complicated if it is discovered that the infection has spread to other parts of the arm. 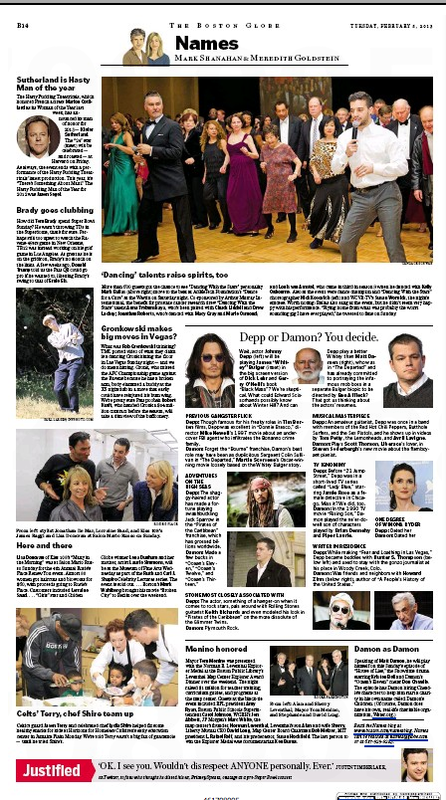 One thing that didn’t spread: Credit to the Herald for breaking the story. Poor form, Globeniks. Poor form. Patriot party boy Rob Gronkowski is all over the place – literally and figuratively – these days. Except, that is, at the Boston Globe. 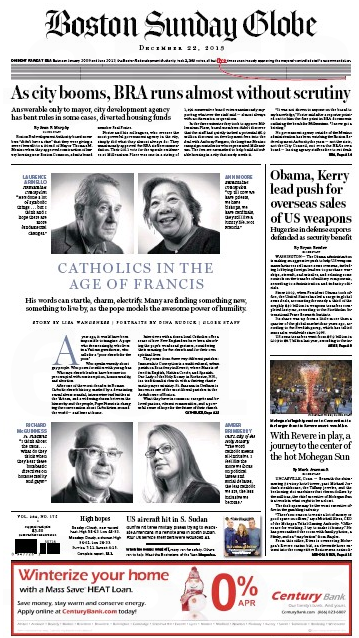 The stately local broadsheet has a small item buried in today’s Names column. 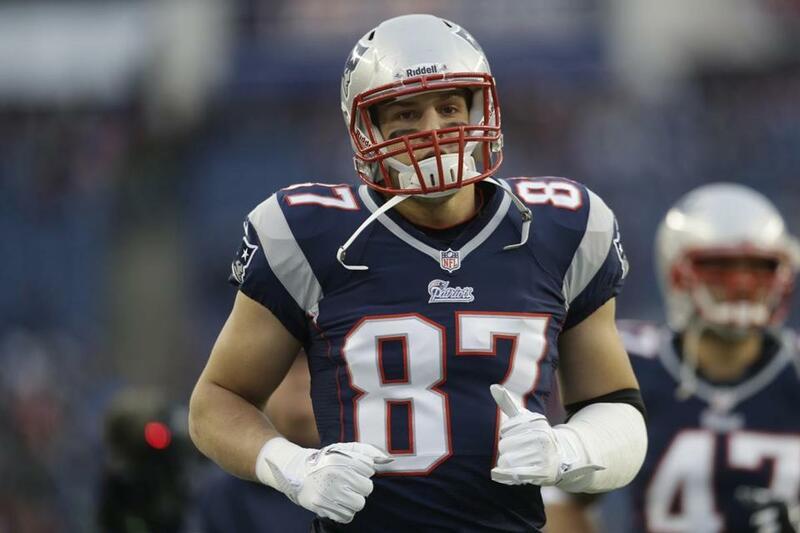 Rob Gronkowski is a 23-year-old single male who loves to have fun and provide entertainment for the masses. 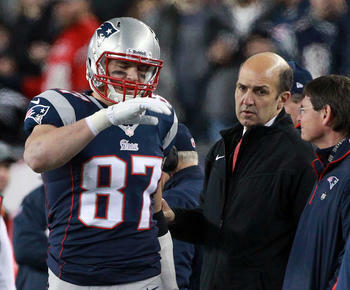 The Gronk is a party animal. That’s no secret. Taken at face value, it’s hard not to appreciate and enjoy someone who so thoroughly enjoys life. But then you watch the TMZ video of the Patriots tight end at the XS nightclub in Las Vegas on Sunday night, dancing shirtless on stage and lifting up a presumed friend and slamming him to the ground, wrestling-style. This might seem like harmless fun, except Gronkowski was using his recently re-repaired broken left forearm to help hoist his friend up and over. 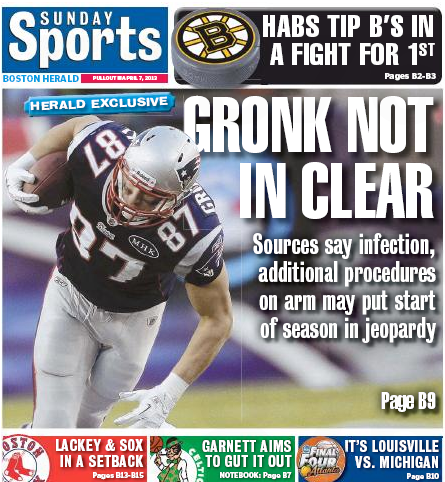 According to a source close to Gronk, he didn’t appear to do any more harm to the forearm, which was in a long black cast. But you still have to sit back and wonder what he was thinking. Probably nothing, which seems to be his strong suit.